but often remains exclusive. 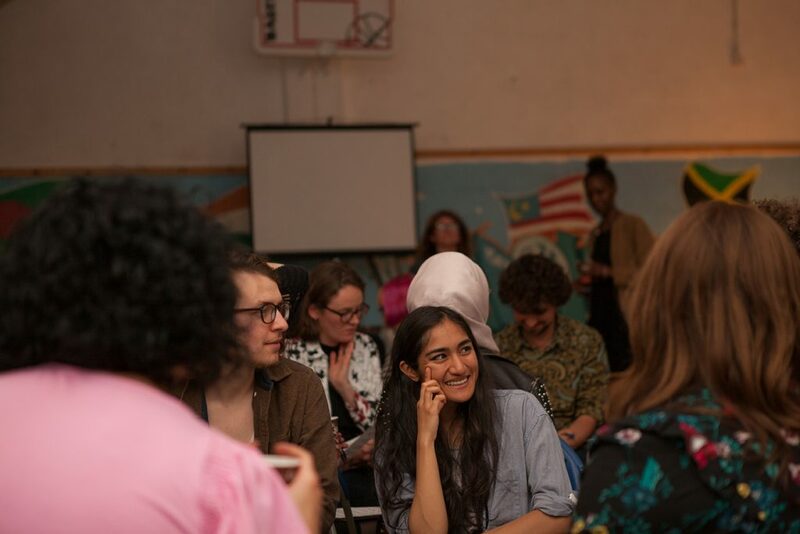 The Imagination Forum is a platform for artists who identify as people of colour/diverse heritage, and are interested in what a decolonised cultural sector in Wales might look like. 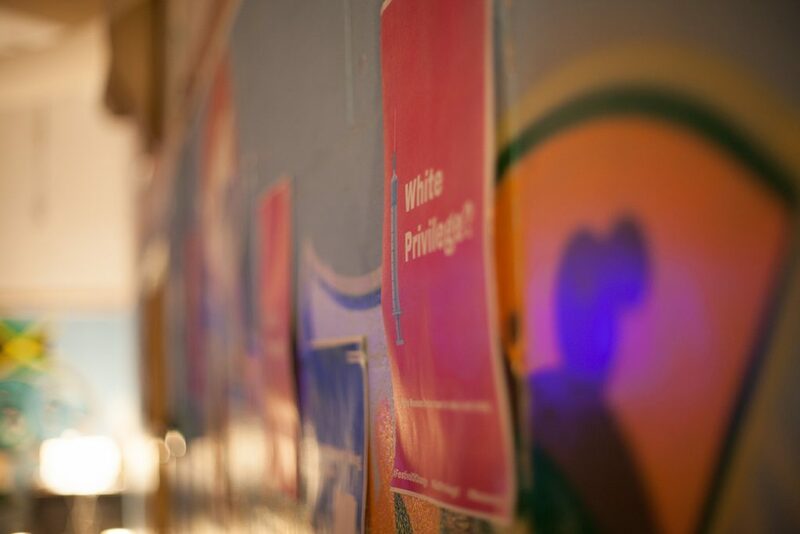 The impact of colonial structures on cultural expression and production have inhibited and continue to inhibit the lives and contributions of diverse artists – artists who still struggle to find themselves sufficiently represented within mainstream cultural spaces. 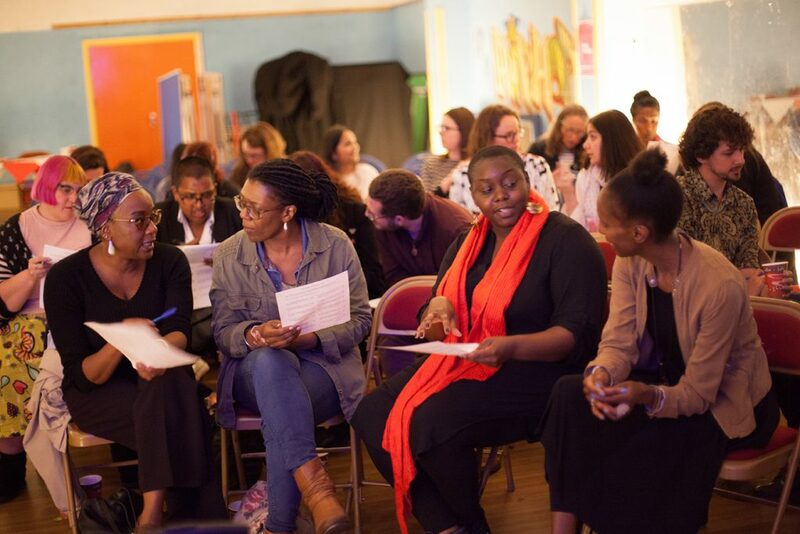 To ‘decolonise’ means lots of things – it means ending how artists are used as tick boxes to serve ‘diversity’ agendas, or stopping communities themselves from being ‘engaged’ for the same reasons. It means mainstreaming inclusive practices into the heart of everything we do. It means making changes at structural levels, so the same audiences, don’t watch the same artists, getting the same opportunities, in the same spaces. All the time. 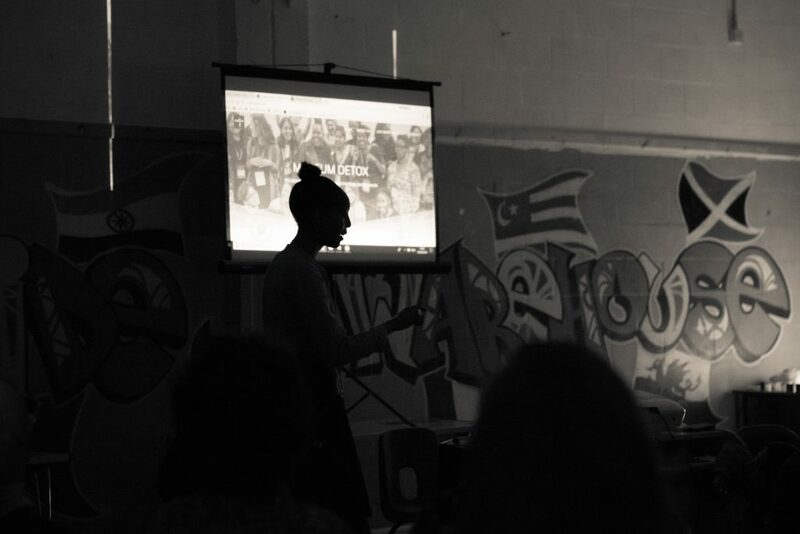 Because we don’t want the future to look like the past, the Imagination Forum was set up as a space for debate and collaboration around these issues. For people affected by the violence of discrimination and exclusion, one of the hardest things is to imagine emancipated futures. 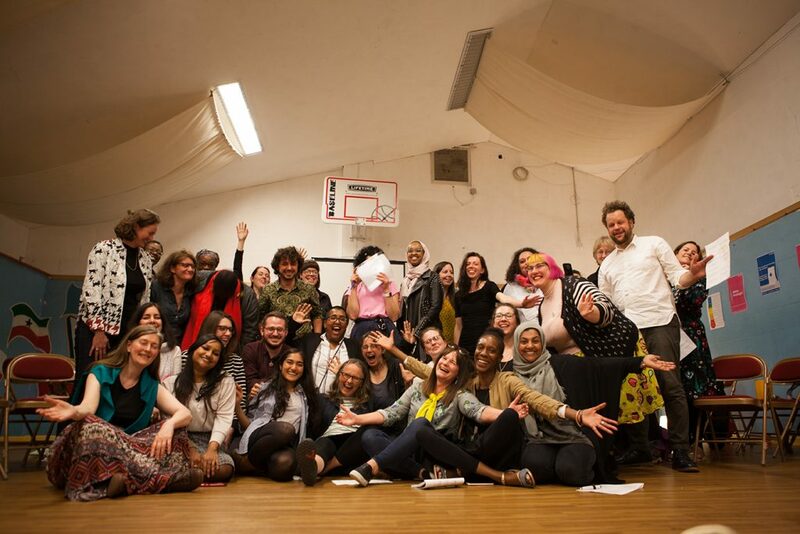 What would a future free of prejudice, racism, patriarchy and white privilege look like in Wales? 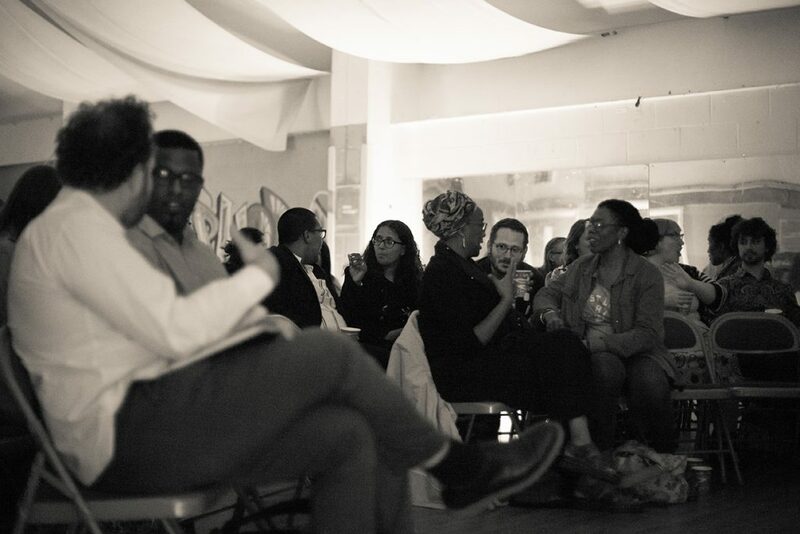 What would an arts and cultural sector look like which reflected the diversity of its citizenry? Our Imagination Forums are spaces where we take time to think about those things.